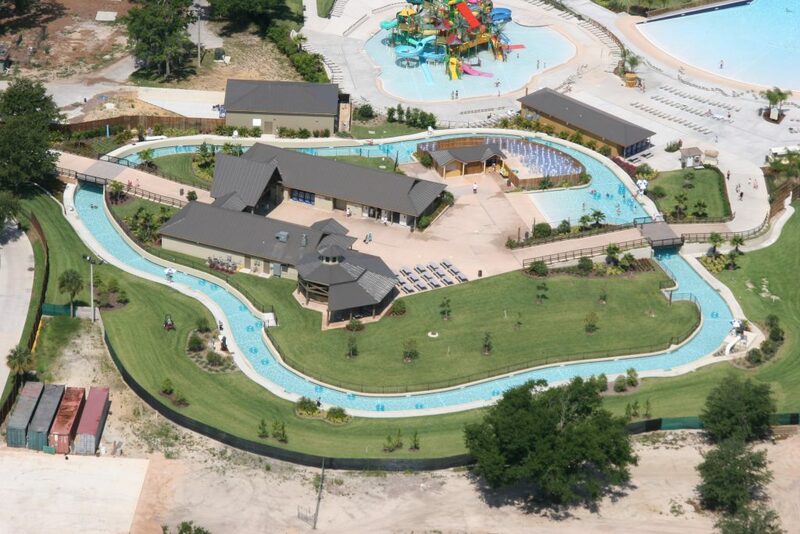 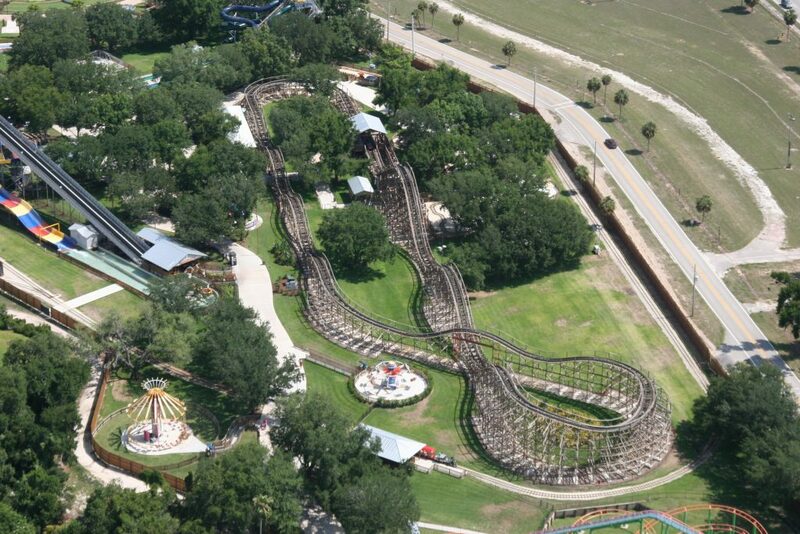 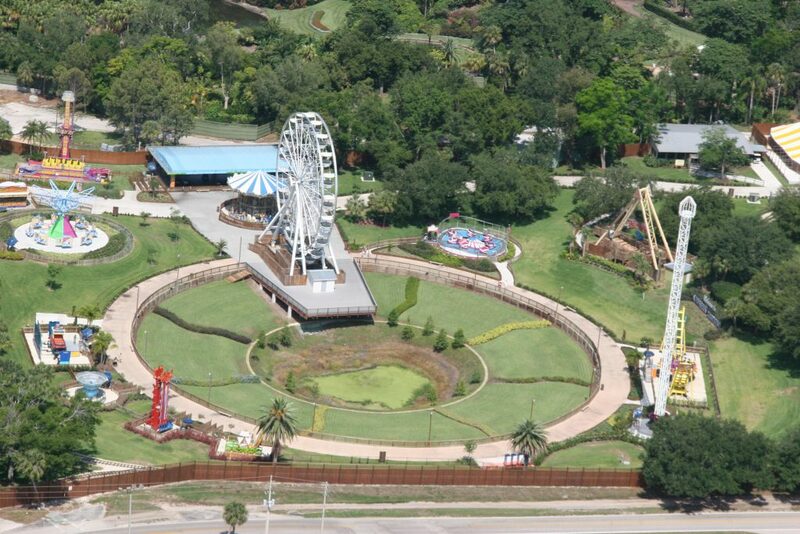 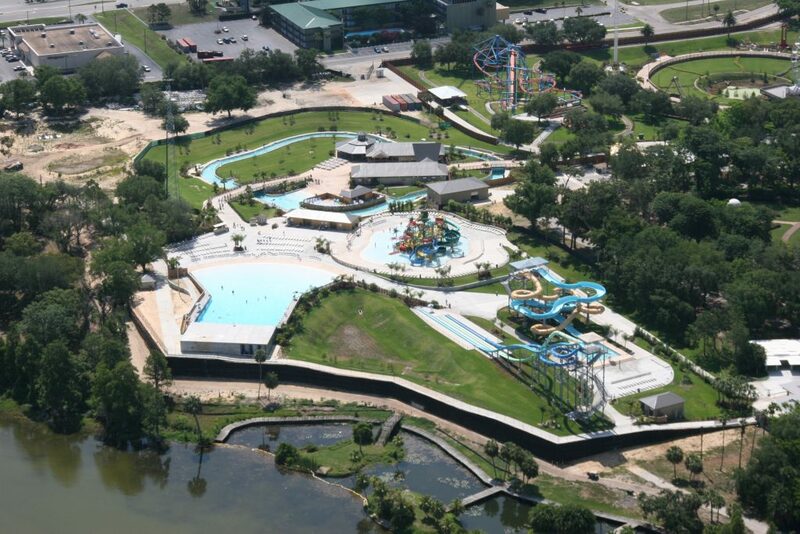 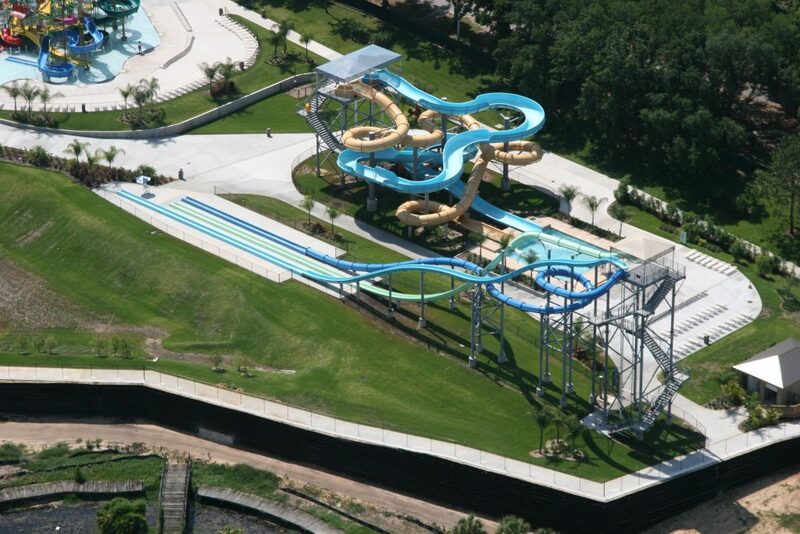 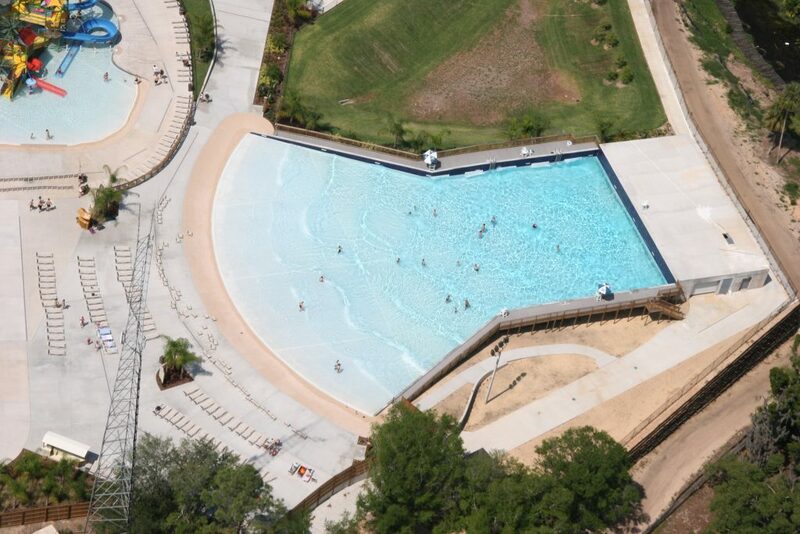 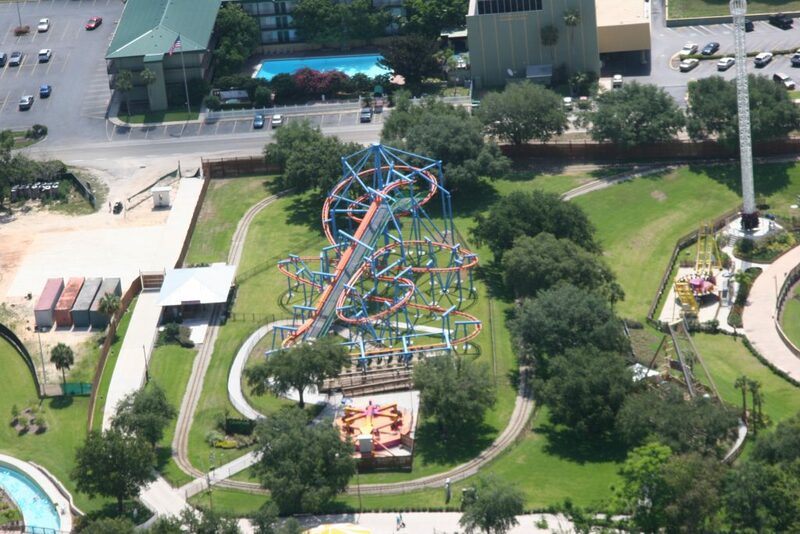 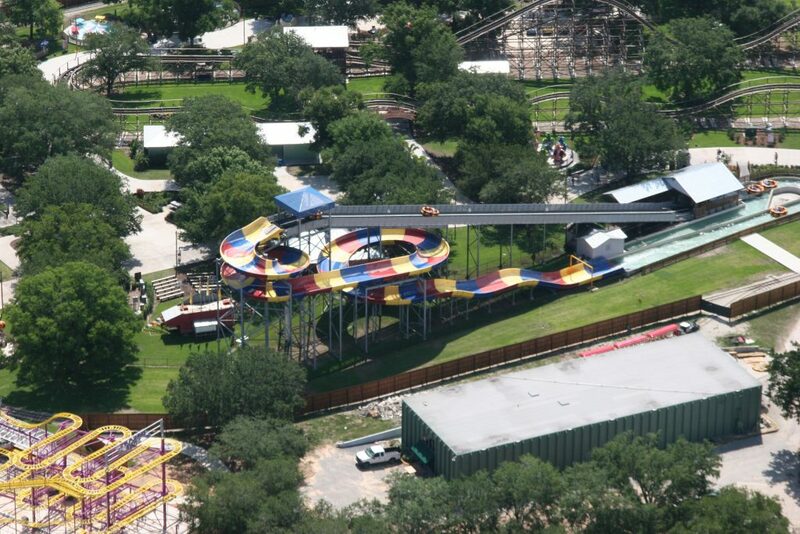 An existing theme park located in Central Florida featuring botanical gardens, amusement park rides and a water park. 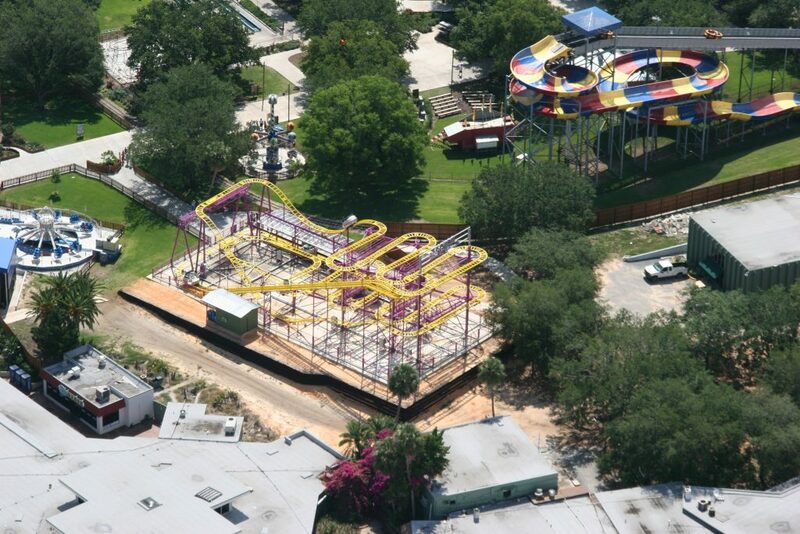 Frasier Contracting, Inc. has been involved in numerous expansion and remodel projects here over the years. 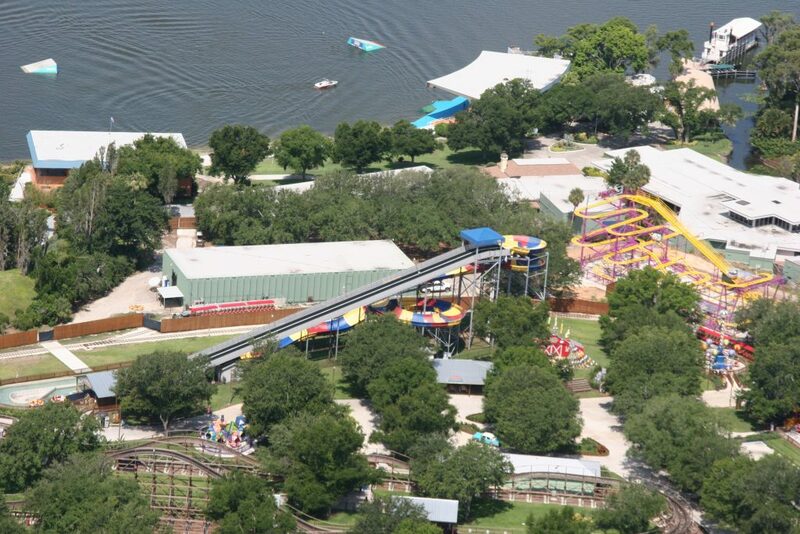 Most recently was our involvement in changing Cypress Gardens to Cypress Gardens Adventure Park.